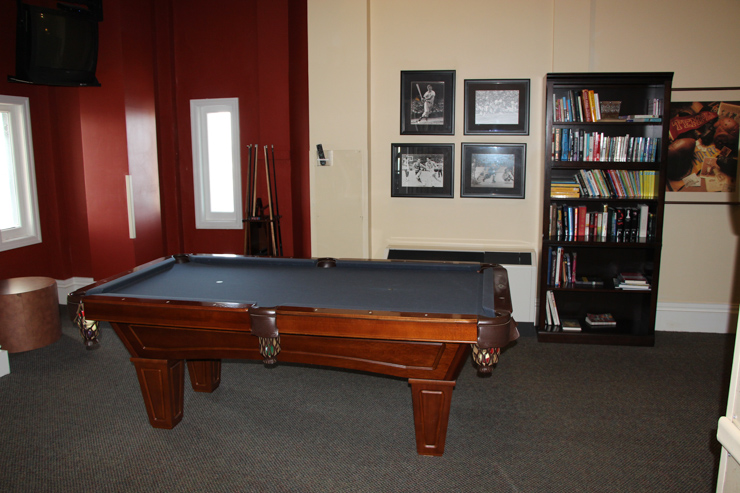 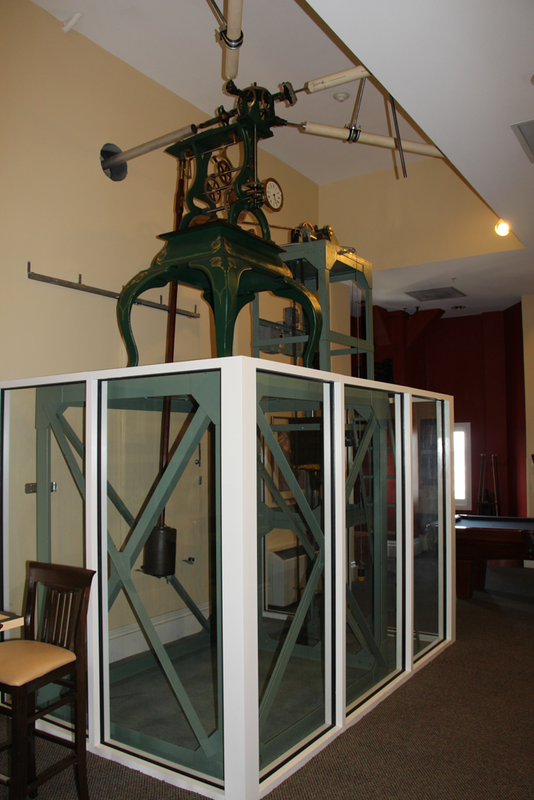 Clock tower mechanism in game room. 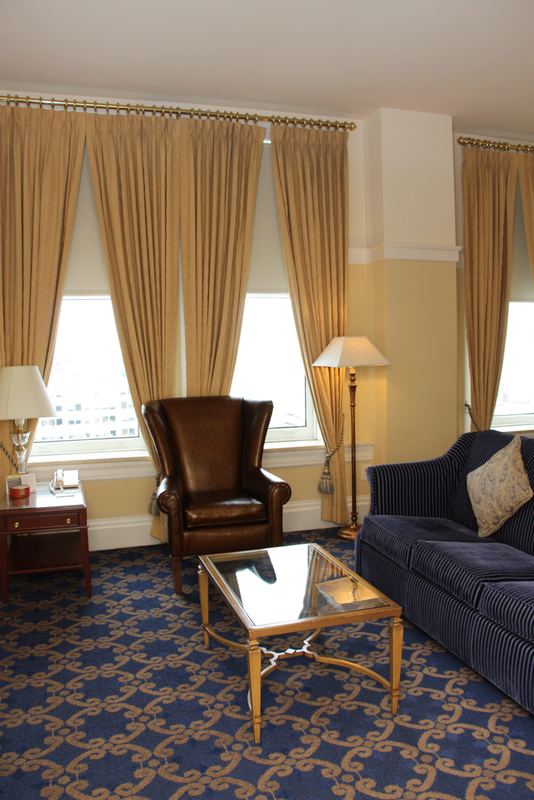 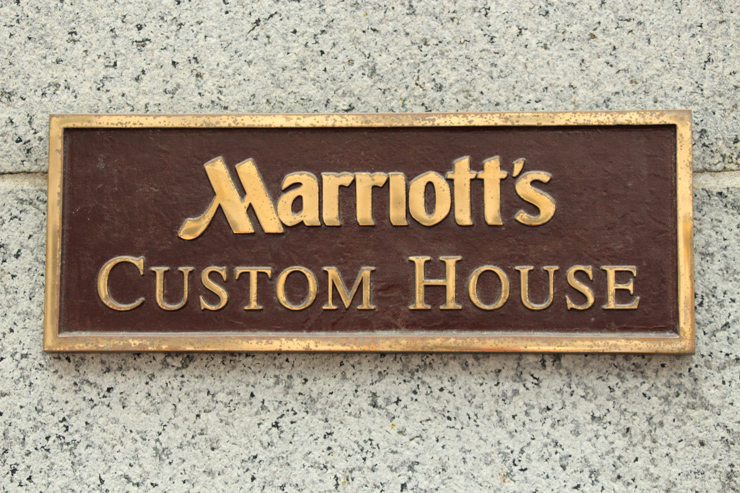 Marriott’s Custom House puts you in the heart of Boston, one of the world's most beloved cities. 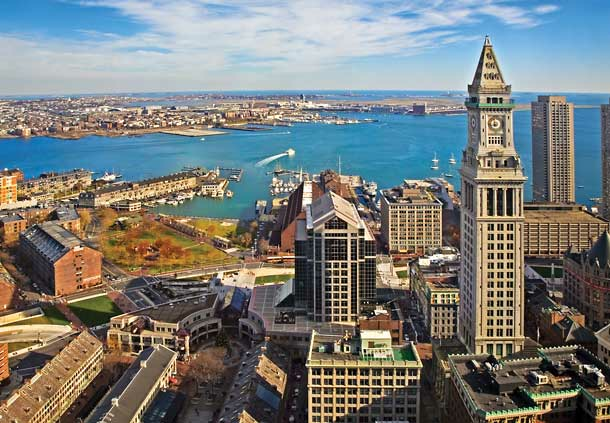 The nation's colonial past comes to life here with endless opportunities for exploration, from charming cobblestone squares to notable landmarks, and sophisticated arts and entertainment. 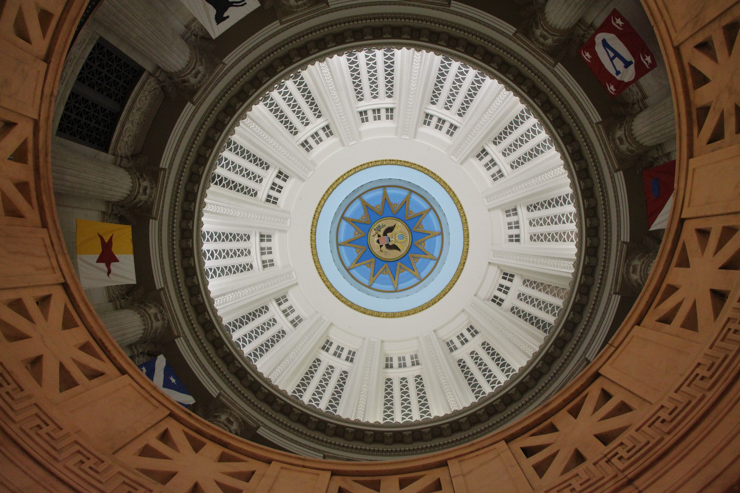 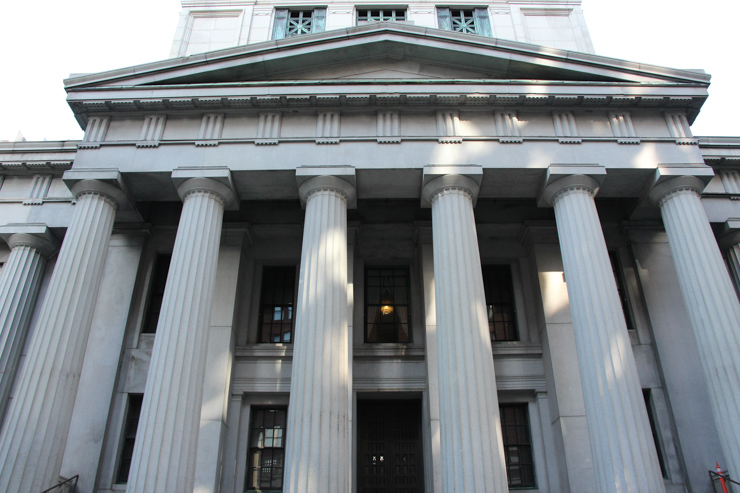 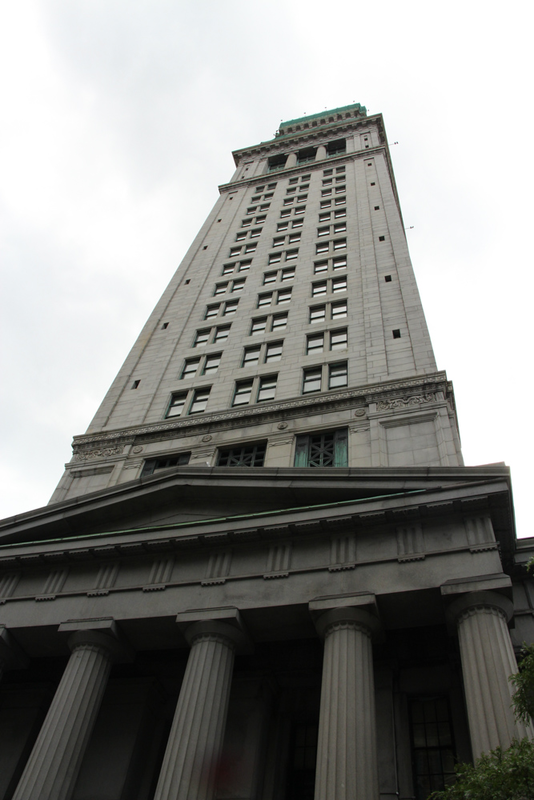 Located in the historic Boston Custom House, Marriott's Custom House is a compelling landmark in itself. 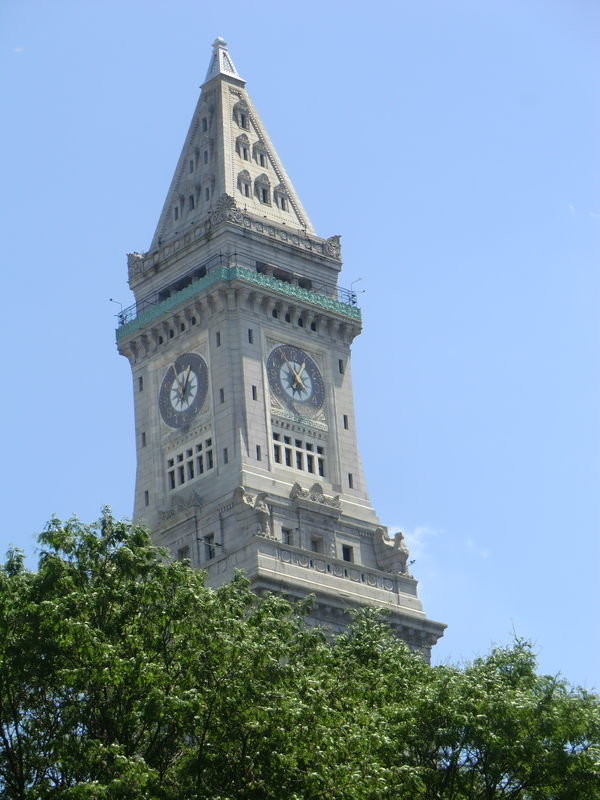 All the timeless splendor and cosmopolitan charm of Boston is within reach. 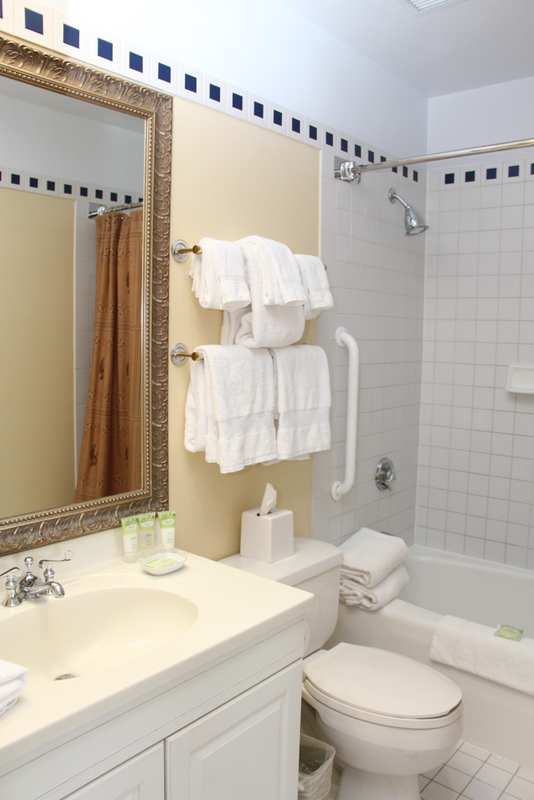 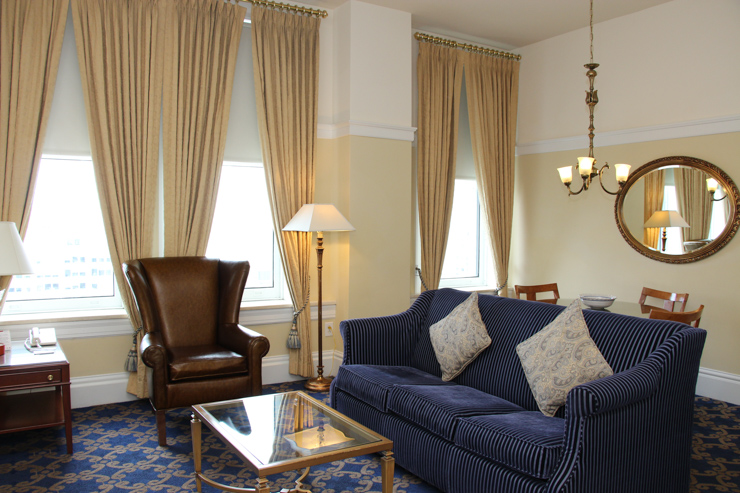 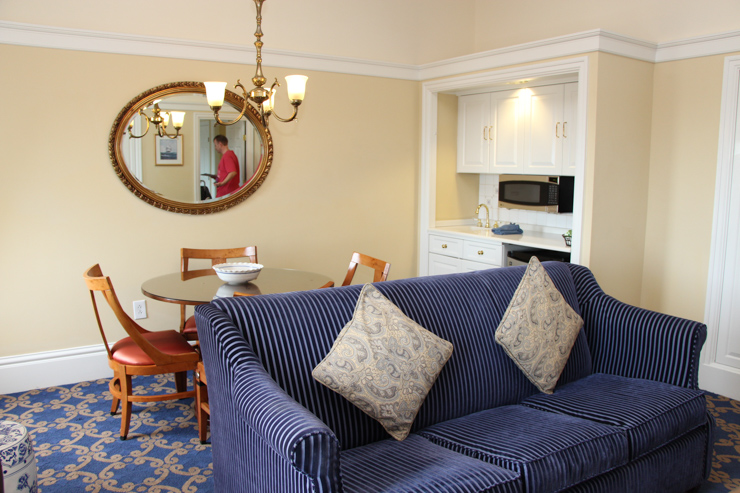 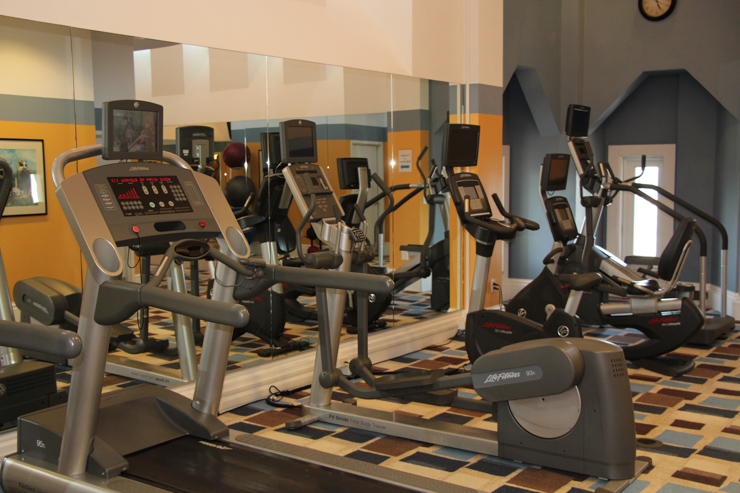 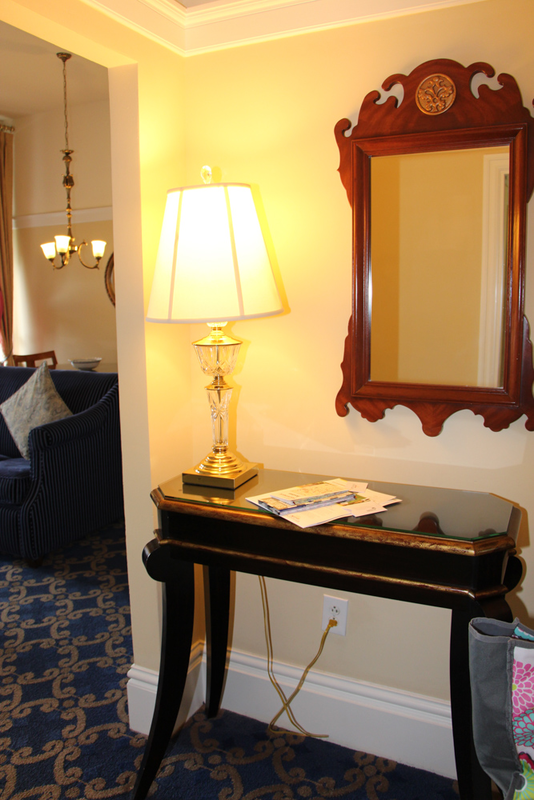 Comfortable accommodations and thoughtful amenities ensure a memorable stay. 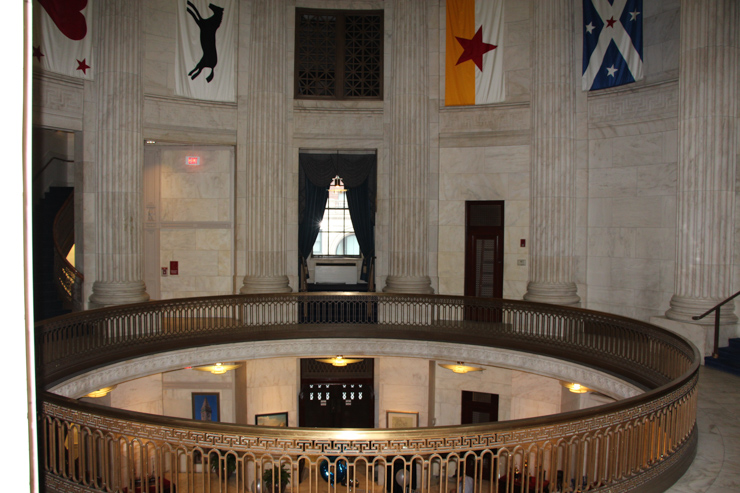 An observation deck offers panoramic views of the city, while the rotunda and ground floor are adorned with masterpieces on loan from the Lannan Ship Model Gallery of Boston. 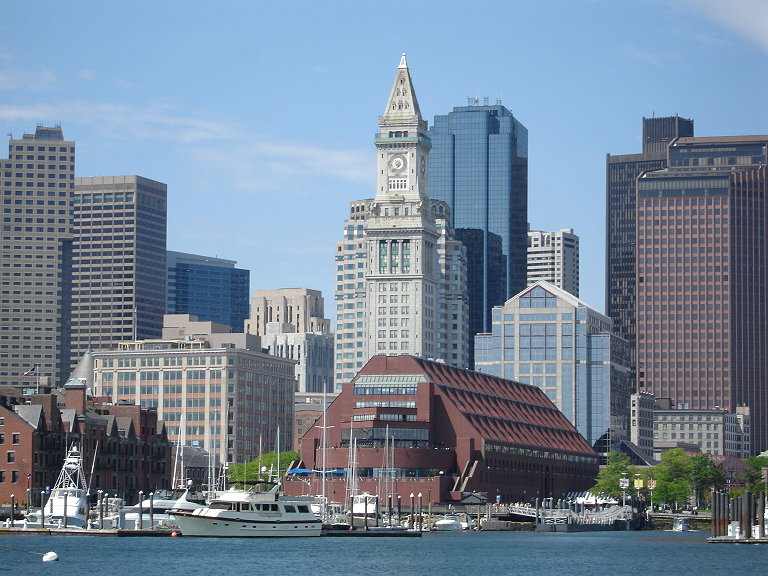 It stands watch over Boston Harbor in timeless splendor-- Marriott's Custom House, a towering historic landmark that offers spectacular views of a city steeped in 200 years of American history. 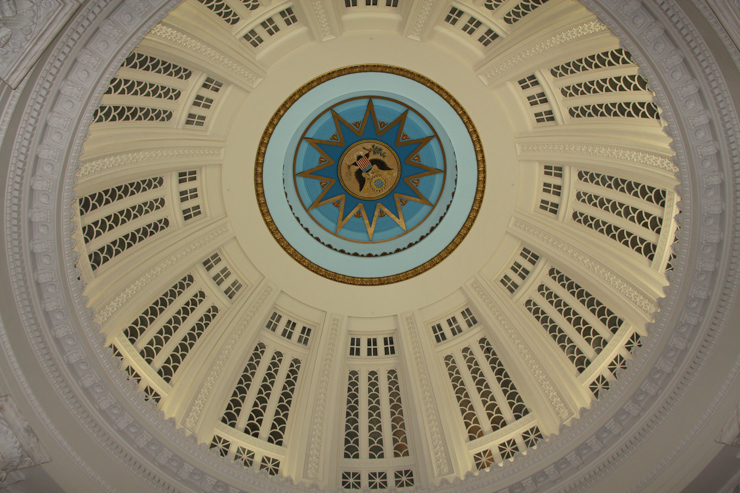 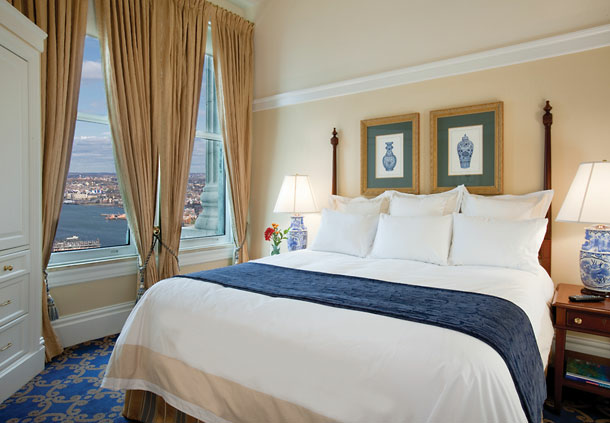 Tour this cosmopolitan city's most famous sites and eclectic neighborhoods then return to the luxury and elegance of your resort, where you can sip refreshments in the historic Counting Room Lounge, visit the 26th floor open-air observation deck or view exhibits in the Rotunda Museum. 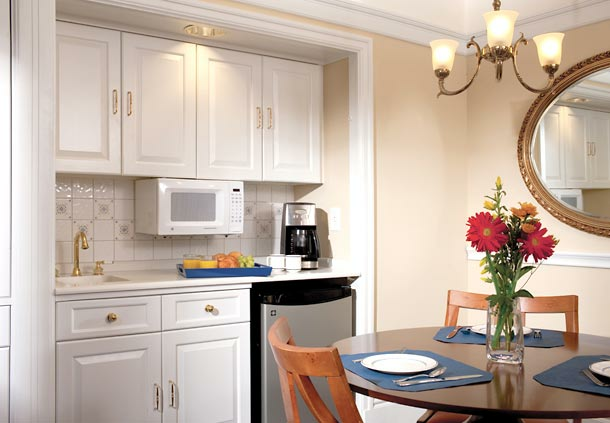 Elegantly appointed and spacious 1-bedroom villas accommodate up to 4 guests. 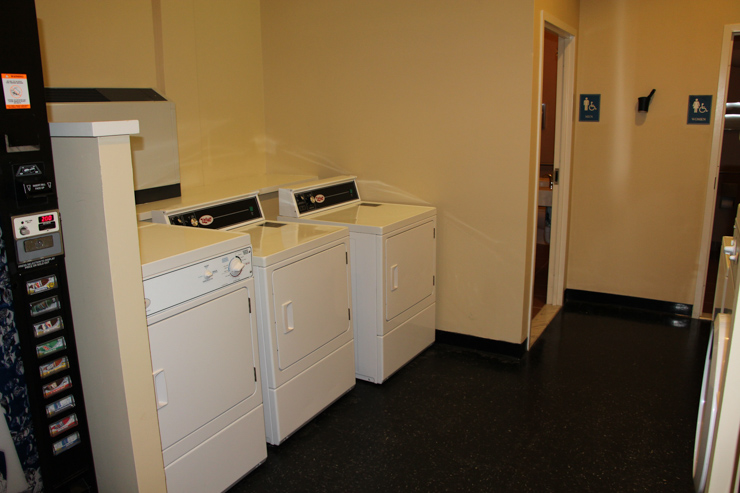 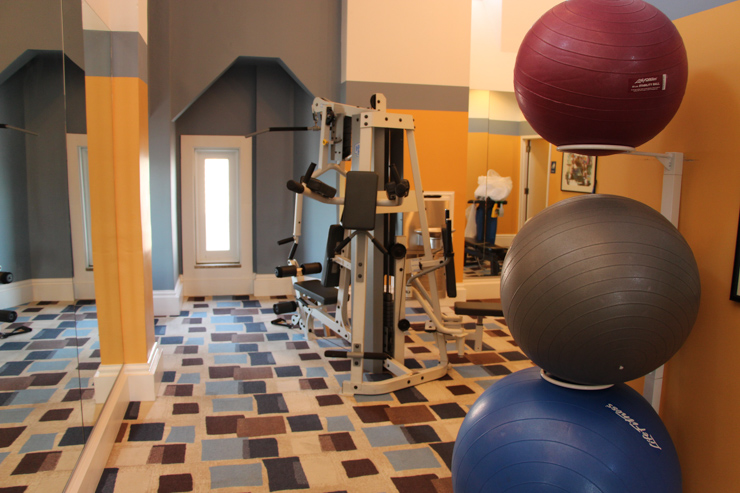 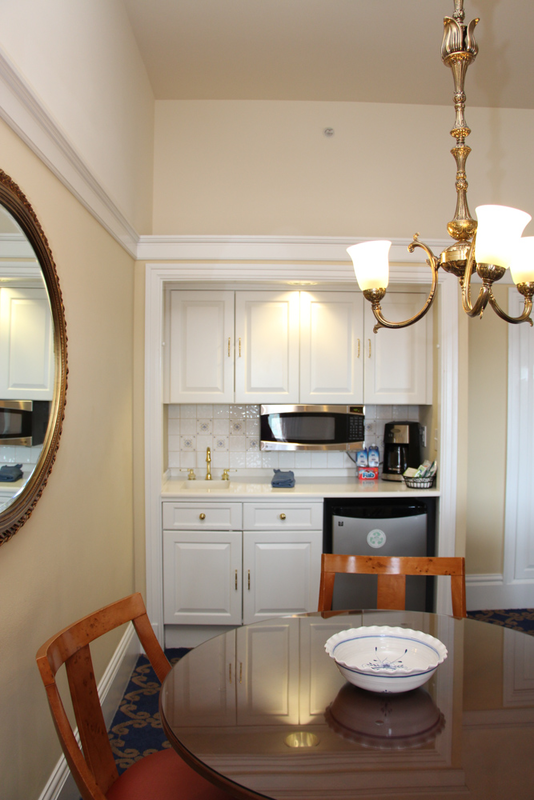 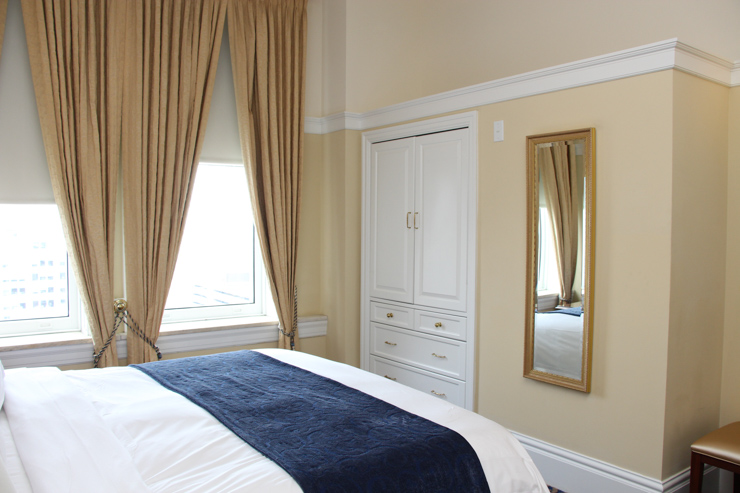 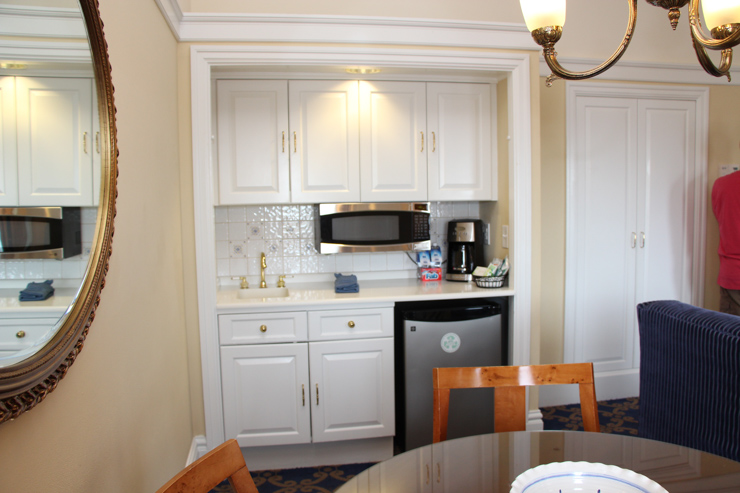 Located in the heart of the city, steps away from Fanieul Hall Marketplace, and Boston Harbor. 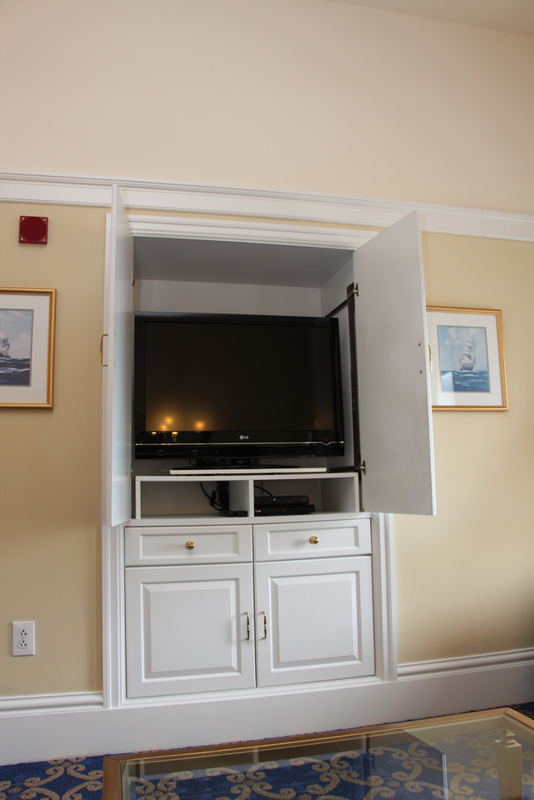 Unique vacation experience. 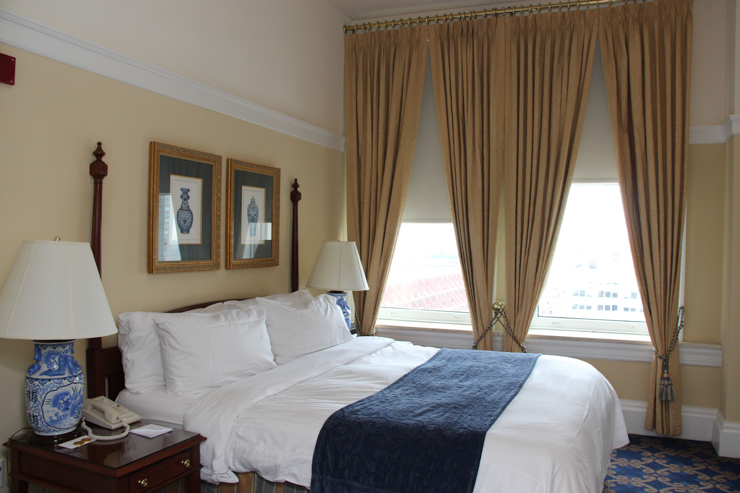 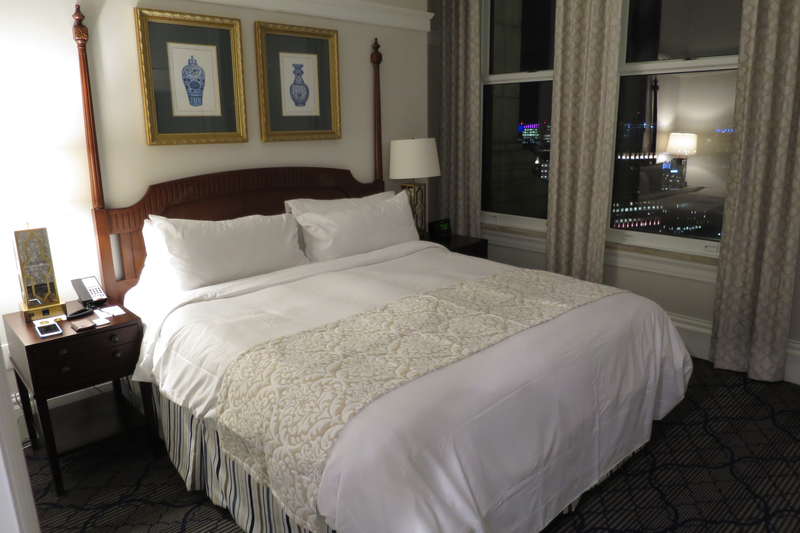 Stay in one of Boston's most recognizable landmarks.